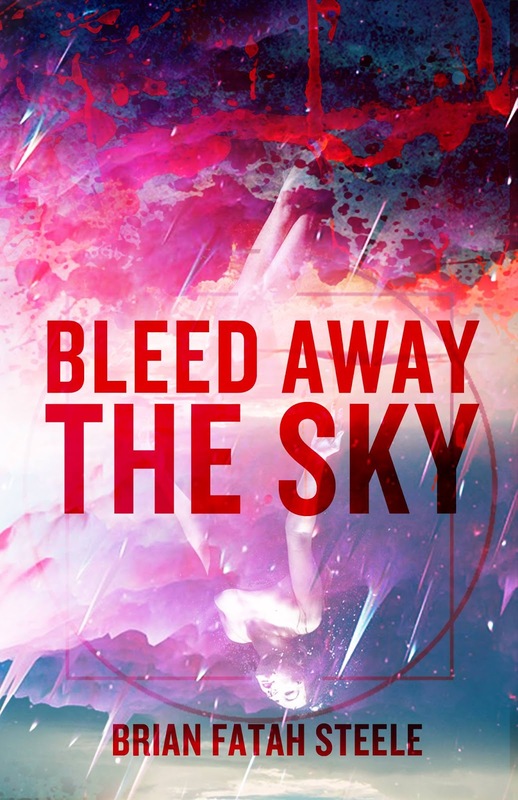 Bloodshot Books will be releasing my next novel BLEED AWAY THE SKY on January 25th. 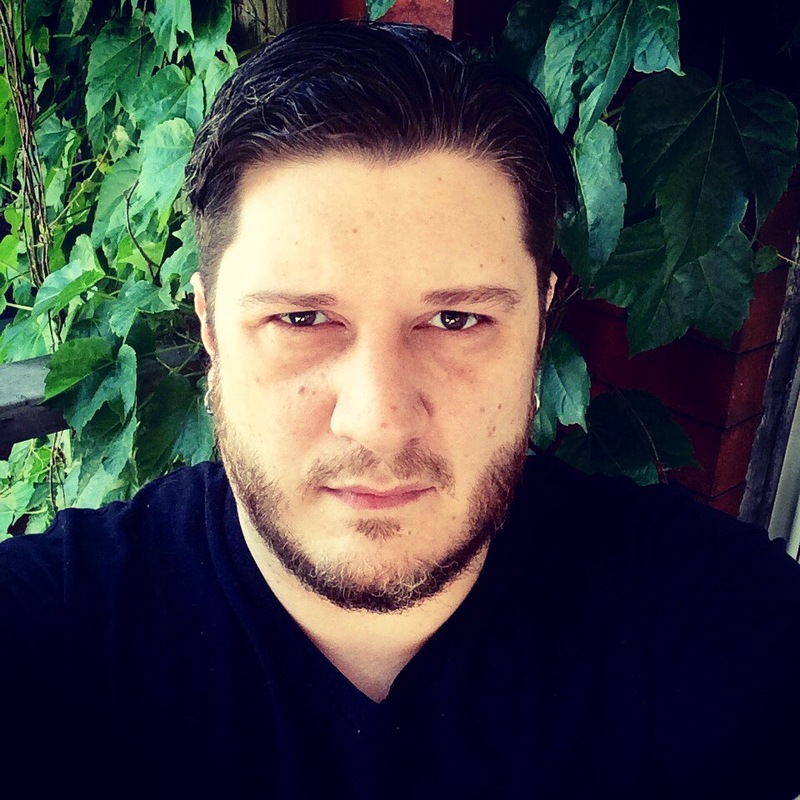 It’s an adventurous cosmic horror/urban fantasy story… whatever that means. A tale of ancestral magic, celestial destiny, government cabals, and dimensional abominations. It’s the kind of ridiculous story with gunfire and evil gods, magic powers and monstrous hordes. It’s also about a woman’s right to choose, mental health, and conformity. Adventure Horror? That’s not right. I don’t know what you call it, but I love it. It’s what I try and write. It comes from being just as influenced by Warren Ellis and Grant Morrison’s work in comics as I am Clive Barker and Brian Lumley. I have a pretty wide range of influence, with James Rollins, Terry Goodkind, and Neil Gaiman just as impactful and Edward Lee, Anne Rice, and H.P. Lovecraft. No, it’s not called Adventure Horror. Post-Pulp? Dark UF? I dunno. Regardless, here are 10 books that I think blur genres and tell dark, epic stories. Probably my favorite by the Master, a saga of weirdness and wonders. I didn’t realize how much this book had shaped me until I had reread it years later, especially the villains. Every horror fans needs to have this in their TBR pile. Lumley taught me I could put whatever I wanted into a story and I didn’t have to confine myself. Psychic powers, British spies, symbiotic vampires, and dimensional travel? Sure, why not! The series only gets weirder after the first book. Criminally under-read, and given a title that doesn’t make any sense, this is one of my favorite books of all time. With Lovecraftian undertones, this story is about a town with magic and a young woman who may hold the answers, but it’s a lot darker than that. What a fun series. The president of the USA has his own personal vampire, bound to whoever holds office. All kinds of easter eggs are thrown in, including the vampire fighting Jason Voorhees, the Deep Ones, and Zombies. Book one of the Cade series. Another fun one. What if instead of being a suave, international spy, you just worked IT for a shady intelligence agency? And instead of terrorists, this agency was busy trying to stop the Old Ones from breaking into our reality and gobbling up our sanity? Yep, that’s pretty much the plot to the books in the Laundry Files series. A pact was made over one hundred years ago by the Queen of England, and now monsters have come to devour the country. Oh, and two creatures in schoolboy uniforms are murdering people for fun. Another novel woefully overlooked. After some time in Hell, James Stark goes back to Earth for revenge. It doesn’t go as planned. In fact, it goes quite badly. Funny, violent, and irreverent. Book one in the popular Sandman Slim series. Someone stole the giant squid from the London Museum. This matters because there’s a squid cult, a magic unit in the police, and ancient Egyptian spirit, and that’s only about half of what’s going on. This book is insane in all the best ways. White trash mage Charlie Crawford seeks to protect his town from demons, meth-dealers, the Dixie Mafia, and other ills in a story equally brutal and hysterical. An absolutely fantastic novel of supernatural noir in the rust belt. I don’t know what you would call these kinds of books, but I invite you to check any or all of them out. They are all stories that deeply resonate with me and the kind of tales I want to tell. 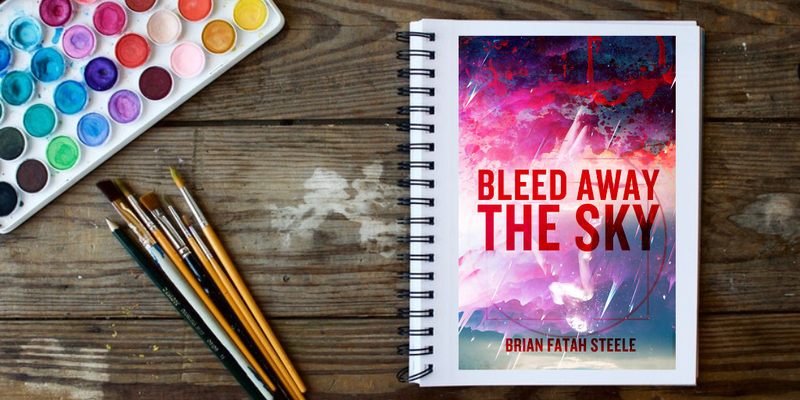 If that sounds like something you’re into as well, please check out my new novel BLEED AWAY THE SKY from Bloodshot Books, available for pre-order January 18th and out on the 25th. Audrey Darrow lost her mother when she was a child. Now, her absent father has passed away and now Elliot, the half-brother she never knew, wants to connect with the only family he has left on an impromptu cross-country road trip.